Whether your horse needs serious medical care or simply requires general care, Alpine Equine Hospital can help. 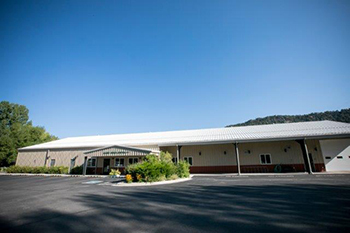 Alpine Equine Hospital is a first-rate, full-service animal hospital that is equipped to care for all of your equine’s needs. We offer emergency services and standard surgical, medical and dental care. Dr. Chuck Maker is a licensed veterinarian in Carbondale with years of equine veterinary experience. Our team of trained technicians is just as experienced as our veterinarian is. Dr. Maker and the staff collaborate to ensure that your horse’s health and wellbeing are our top priorities. With that, we’d like to welcome you and your family to our website. Feel free to explore and browse through this site, to better understand our services and what Alpine Equine Hospital can do for your horse. 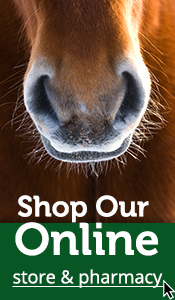 We hope that after you have thoroughly studied our site, you will recognize our devotion to your horse and you. Our commitment is unparalleled: We seek out top-of-the-line technology and continuously educate ourselves on advancements in the field, so we can give your horse the excellent veterinary medical care that he or she deserves.